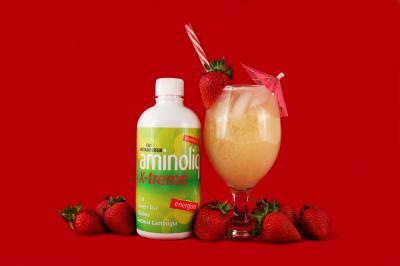 Aminoliq Liquid Dietary Supplement is particularly suitable for slimmers or anyone wanting to cut excess fat and improve body shape. 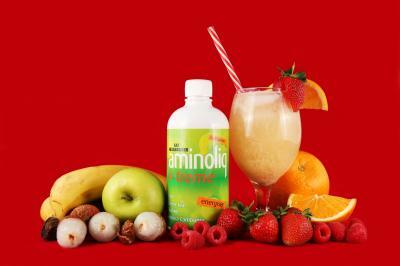 Sports people, needing to cut body fat percentage and increase muscle definition, can also ideally use Aminoliq. The product also acts as a tonic due to the inclusion of the energy giving ingredients. ◊ Choline & Inositol (Lipotropics) which are effective in breaking down and metabolising fat into the blood stream so that it can be used/burnt as energy. ◊ Inositol which is also a co-factor of the B-Complex vitamins. ◊ Amino acids which help improve muscle definition, i.e. body shape. ◊ Energy giving & digestive activating B-complex vitamins. ◊ Vitamin C which aids in the formation of healthy cells. 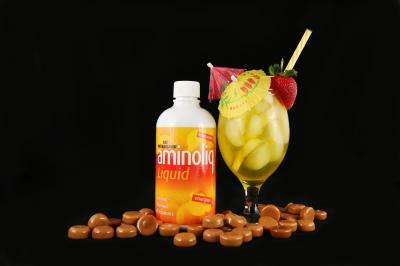 Aminoliq promotes the utilization of fats & carbohydrates in the body. The net result is that excess fat is more readily burned resulting in a leaner & more defined body. 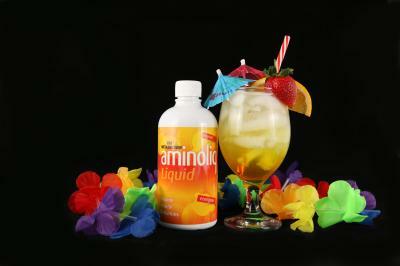 Aminoliq contains gelatine and dextrose resulting in the product gelling in cold conditions. This is normal and does not affect the quality of the product. Gentle heat may be applied until the liquid flows easily. 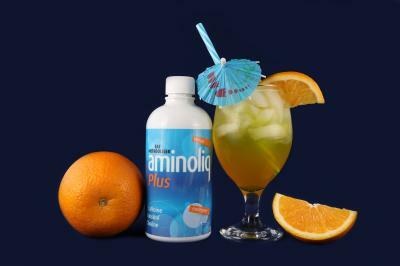 use Aminoliq in conjunction with aerobic type exercise and a balanced eating plan.